Banned because you are "Team." 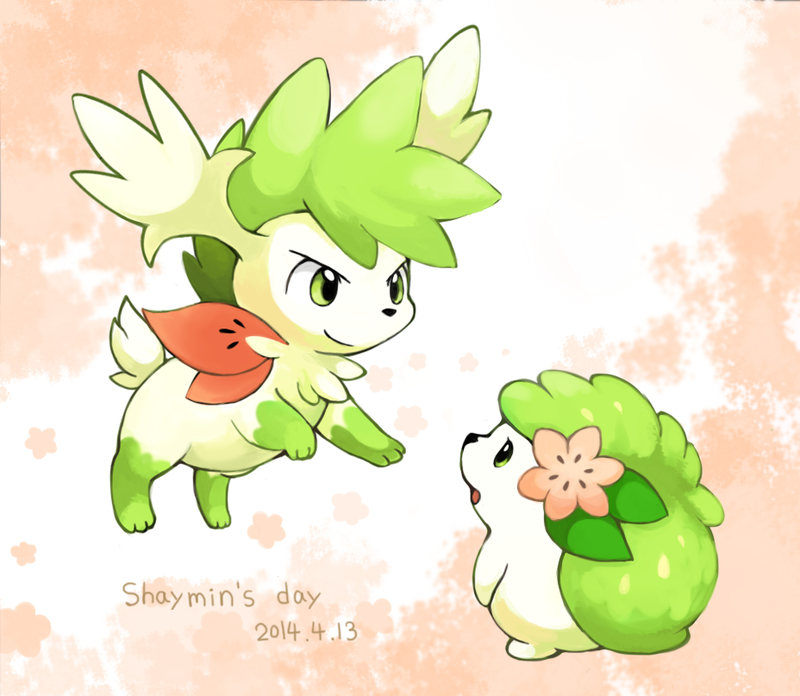 Banned for having shaymin sky forme in your signature ._. Banned because your Profile Picture is a lie.